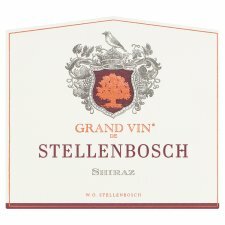 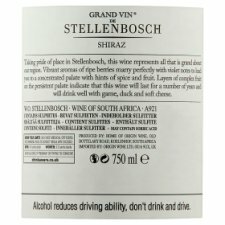 Taking pride of place in Stellenbosch, this wine represents all that is grand about our region. 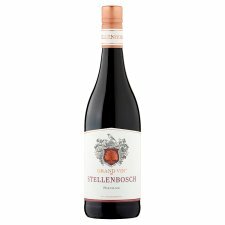 Vibrant aromas of ripe berries marry perfectly with violet notes to lead you to a concentrated palate with hints of spice and fruit. Layers of complex fruit on the persistent palate indicate that this wine will last for a number of years and will drink well with game, duck and soft cheese.